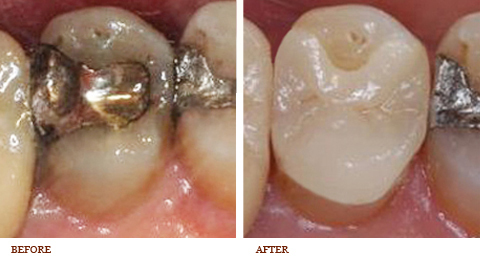 Tooth colored restorations can be routinely placed on both anterior and posterior teeth. A variety of dental materials are available in this category. Dr. Cantor primarily utilizes composite resin for direct fillings and various porcelain techniques for lab processed crowns and bridges.